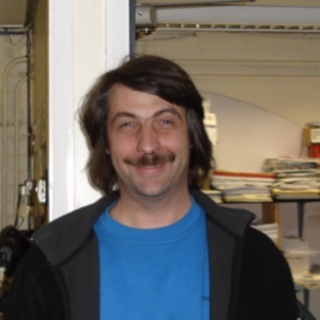 Tim can usually be found at the helm of Evans Maintenance Services. 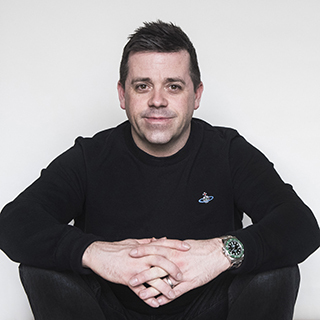 Although most of his time is spent directing operations in the office and bouncing between calls, when he gets the chance he loves getting his teeth into a tricky boiler or controls problem. 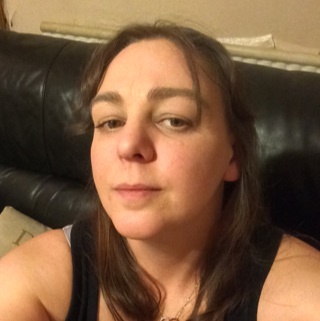 An American export, Leslie is a Chartered Accountant who qualified with Price Waterhouse Cooper in the UK, but turns her hand in the office to anything that needs doing. 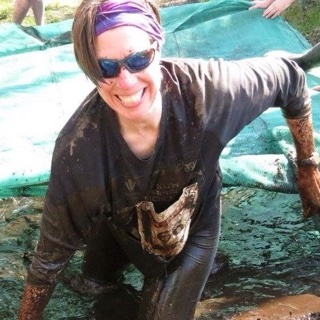 She is a keen runner who runs as much as her family will allow, and likes nothing better than a day running the trails in the Clwydian Hills or adventure racing. If she’s not at the other end of the phone at Evans Maintenance, then Zaylie is pursuing her interest in fitness and healthy living. Her week outside of work is a hectic schedule of exercise classes and walking/running. If she gets the chance to have a break, then we know that Zaylie likes hot tubs (but we haven’t managed to get one for the office). We think Darrell has binary in his veins instead of blood. 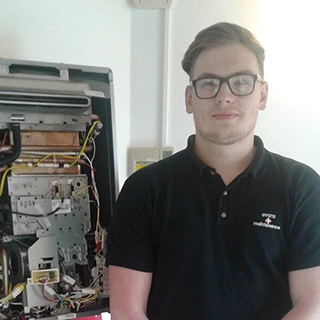 He is equally at home fixing a computer or looking at a boiler or control system failures, and brings this technical ability to every job that he does. A winner of the Silver Duke of Edinburgh Medal of Excellence for City & Guilds Electrical and Electronic Engineering which was presented from the Duke himself, when not at work he enjoys a spot of gardening with his partner as well as angling. Darrell also has a room dedicated to electronics to rival any NASA control center. When he’s not at work, you’ll most likely find Carl with his wife and two children, probably entertaining all of the neighbourhood kids with his Krypton Factor garden assault complete with trampoline, bouncy castle and slip & slide. 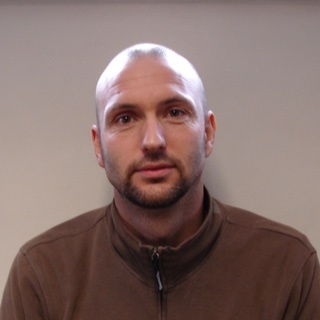 One of our technical service engineers, Carl also brings his easy going manner to work with him, he is never phased when under pressure. 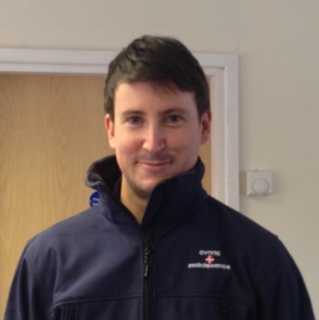 Andy trained as an electrician, but has added ‘accomplished service engineer’ to his list of skills. Andy is an audiophile and when he isn’t at work, he spends time with his wife and two teens or tinkers with his audio system to achieve the perfect sound. When Nick isn’t in work, he is an intrepid traveller. A beach holiday in Spain is not Nick’s idea of a holiday – instead, he prefers to see the Northern Lights in Alaska and the Trans-Alaska pipeline (we didn’t show his holiday photo with no fewer than seven grizzly bears). 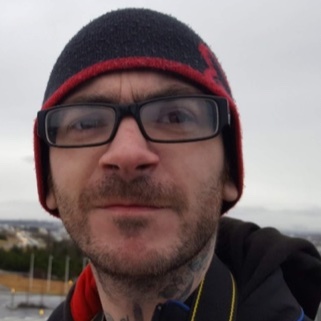 Nick is our catering specialist and when he’s not fixing appliances, he can often be found adding to his impressive collection of body art tattoos, although he is fast running out of canvas. Nathan is an adventurer and keen cyclist. His new house has kept him away from the bike temporarily, but has honed his DIY skills creating a contemporary first home to rival any on Grand Designs. However, we value his skills as a service engineer and we are still waiting for an invite to the housewarming party. 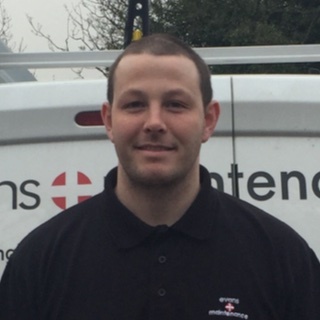 Anthony joined Evans Maintenance in January 2016, having served his apprenticeship with us back in the old days and went on to run his own plumbing company. Adam joined us in late March 2017 and is the newest member of the team. 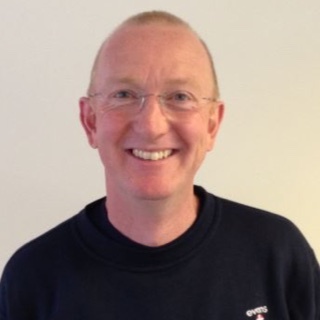 He brings in-depth knowledge having been a trainer & mentor within the plumbing department at Yale College in Wrexham and also a registered BPEC ACS Gas Assessor. 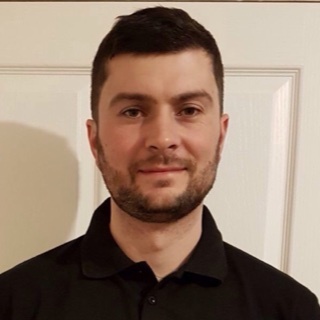 Adam is married & has three children and spends his time walking in the outback of North Wales with his family or can be found mountain biking along the many trails that North Wales has to offer. When he is not working or studying, Shaun doesn’t stop moving. A frequent visitor to the gym, he is also a keen footballer and supporter of Liverpool FC. His horticultural services are in demand from friends & family as he is an able gardener – and he also manages to find time to chill with his mates and he is an Adidas Originals OG trainer fan which we think is pretty cool. When he is not on holiday, John Evans who was a former director of Evans Maintenance Services and owner of Evans Mechanical Services works a few days a week. 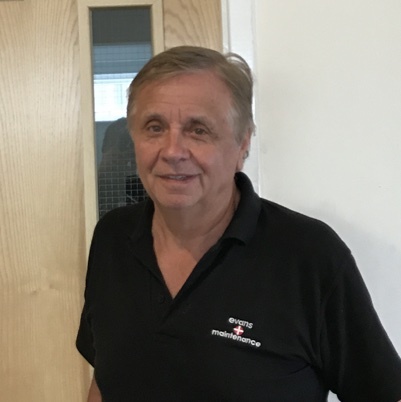 John’s primary role within the business is estimating but he helps out wherever necessary and has proven to be a great asset, bringing a wealth of knowledge from all the years running Evans Mechanical Services.